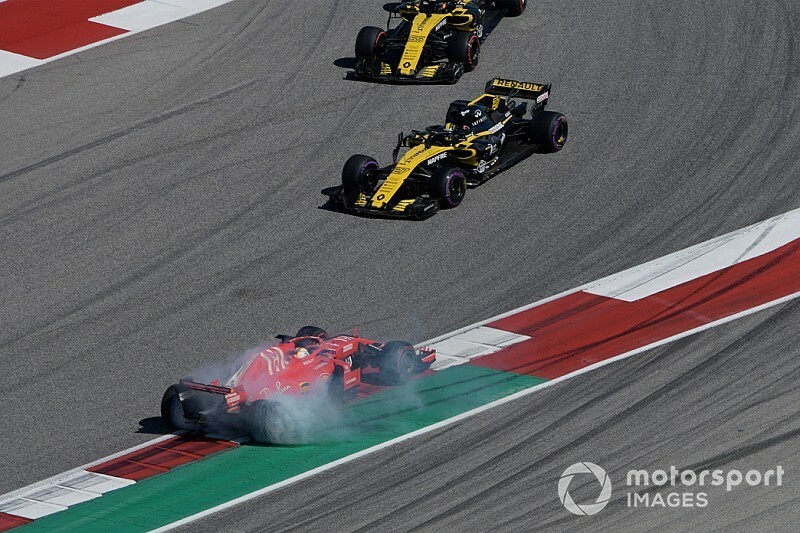 Nico Hulkenberg believes it is hard for Formula 1 outsiders to understand how sensitive modern cars are in battle, following Sebastian Vettel's downforce "hole" theory to explain his recent spins. 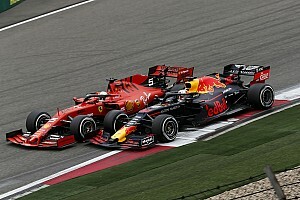 Vettel's world title hopes have faded in recent races thanks to a string of mistakes, having spun in Italy, Japan and the United States while engaging in wheel-to-wheel battle. The Ferrari driver thinks the downforce "hole" left by rivals' cars could be a factor in explaining his series of "weird" spins. 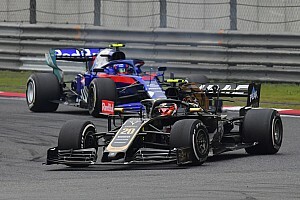 While that has been met with scepticism from some parties, Renault driver Hulkenberg said it is a legitimate phenomenon having fought in the midfield all season. 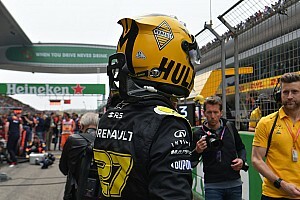 "I think he's had a few bad qualys and then he has to take bigger risks in the race to make up places," said Hulkenberg. "With bigger risks, these errors can happen much, much easier. It's just a fact of that, he's pushing hard trying to keep his title hopes alive. "I don't see it too critical or too bad. The other thing that is hard to understand from the outside is in a fight with these cars that are so sensitive on the aero side it is so easy to lose the car and spin off like happened last week. "It happens very easily – I think it's hard for outsiders to understand how easy it is to do that." Vettel needs to win this weekend's Mexican Grand Prix and hope championship leader Lewis Hamilton finishes eighth or lower to remain in the title hunt. 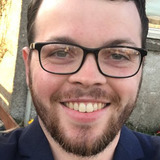 Hamilton would not be drawn on his rival's errors ahead of the weekend. "I think everyone's always trying to find something negative to comment," he said. "Everyone is entitled to their own opinion. As a team, to get to where we are right now, I feel like we've earned them. "Maybe wouldn't have had such big a gap if certain things had not happened within the season."